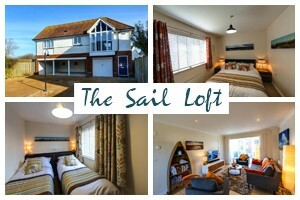 But what we don’t remember is mum and dad struggling to lug all the bits and pieces needed for our holiday. 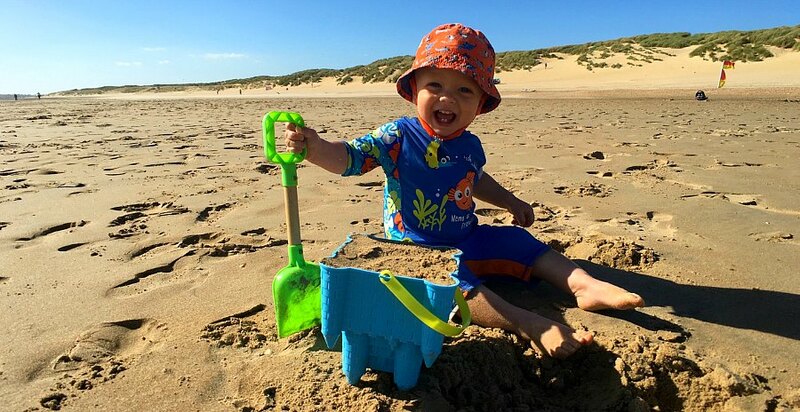 Being parents ourselves, we know how hard it can be to travel with baby in tow. 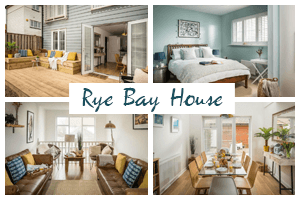 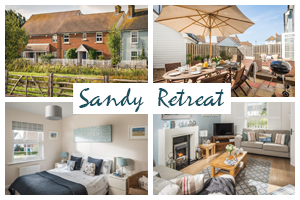 We want young families to be able to experience the Camber Sands we know and love, which is why we offer a collection of baby friendly Camber Sands holiday cottages here beside the sea. 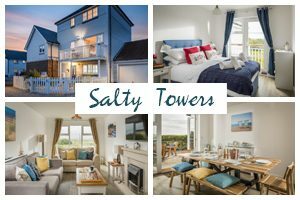 Whether your family loves building sand castles or splashing in the sea together, call our home yours while you make seaside memories. 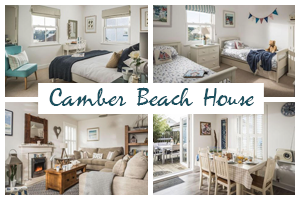 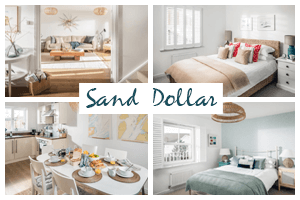 Camber Sands offers the country’s most spectacular sandy beach and paddling-friendly waters – all right at the doorstep of our homes. 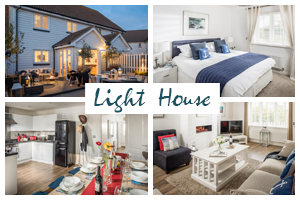 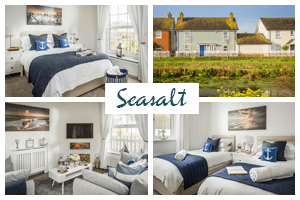 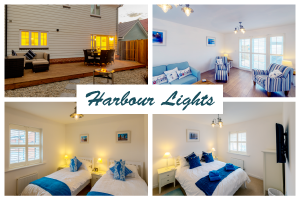 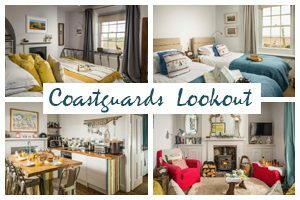 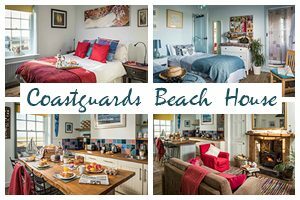 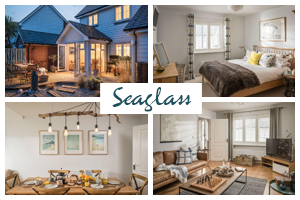 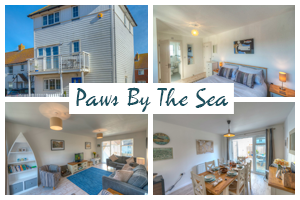 When you choose to make one of our baby friendly Camber Sands Holiday Cottages your home-away-from-home, you can pack light knowing we have you covered with the essentials, including: Stairgates, travel cots and high chairs. 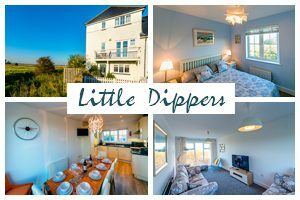 When you’re not splashing in the surf or huddled up for movie nights, we know just the places where little ones are more than welcome. 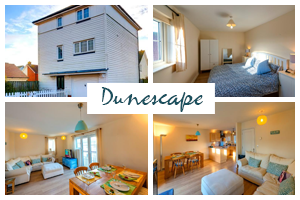 One of our favorites is the Owl Pub, a laidback restaurant minutes from Whitesand. 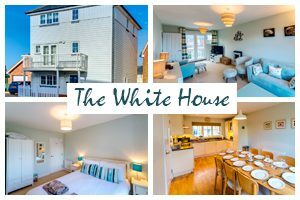 The friendly staff greets young and old alike with smiles – and even the fussiest eater can find something on its straightforward menu of homemade meals. 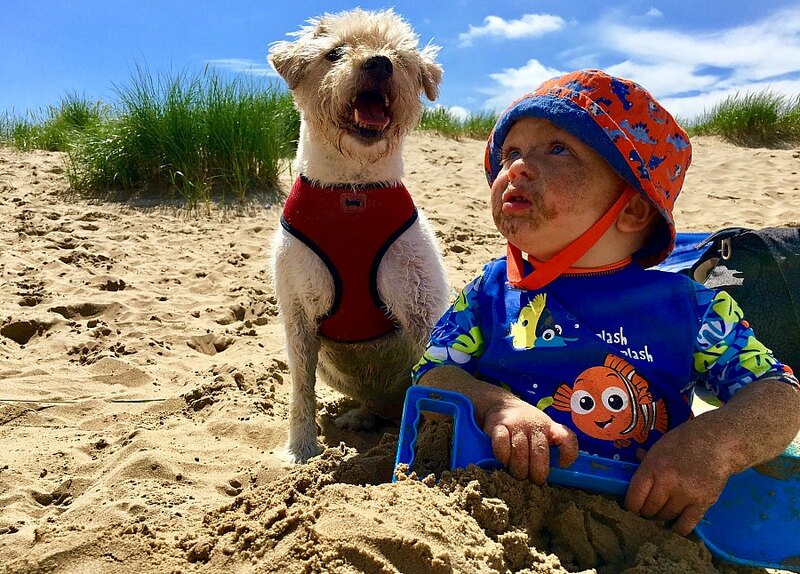 For the tiniest tots, highchairs are available, and your server will be happy to heat up food. 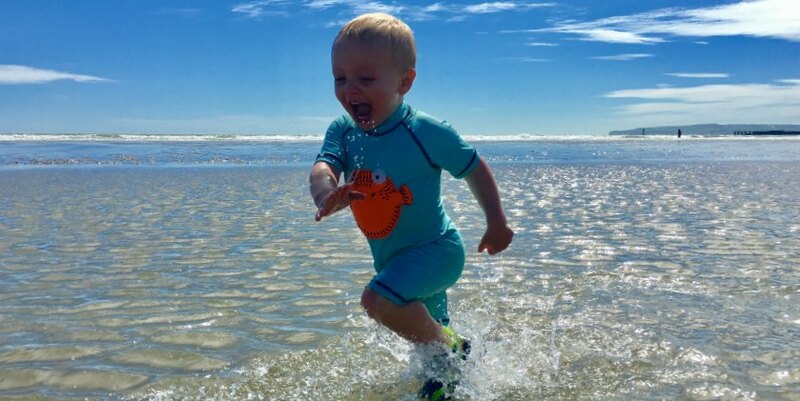 If you need more ideas on how to make the most of your family getaway, we’re just a phone call or email away. 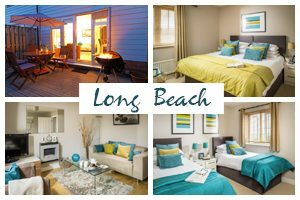 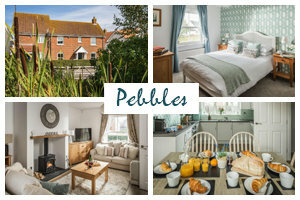 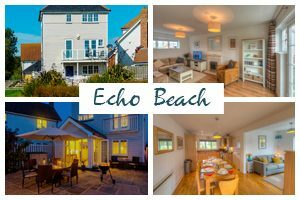 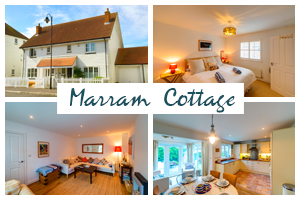 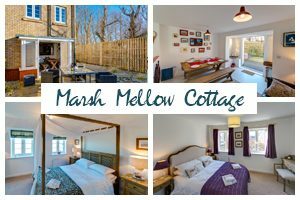 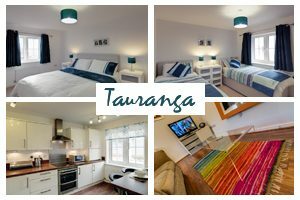 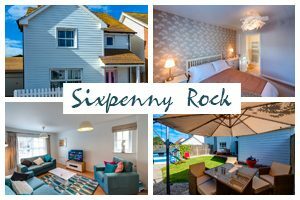 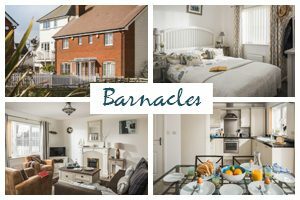 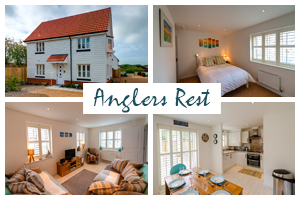 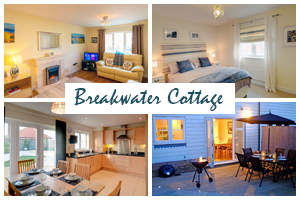 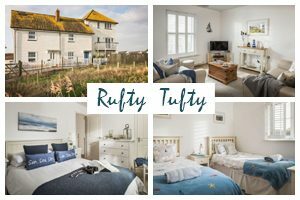 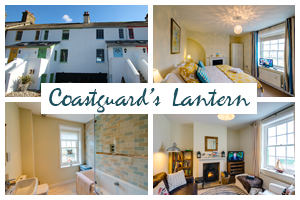 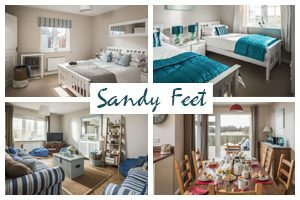 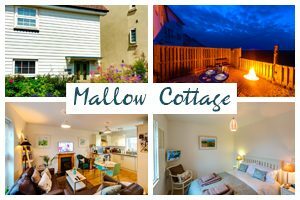 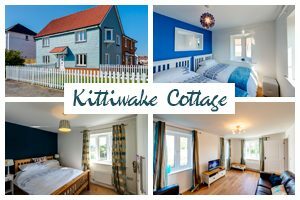 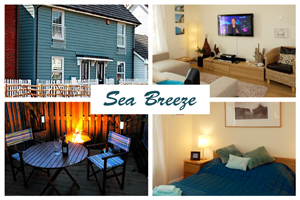 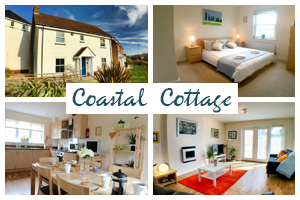 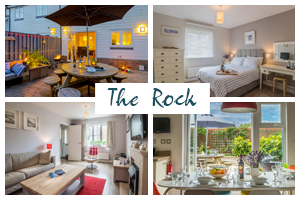 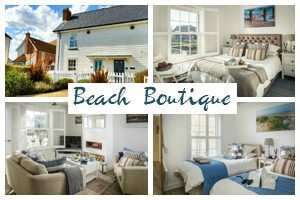 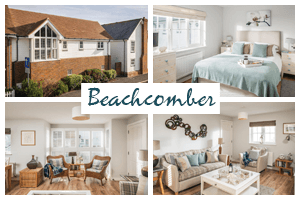 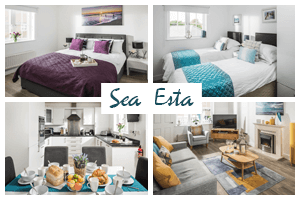 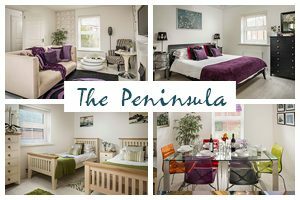 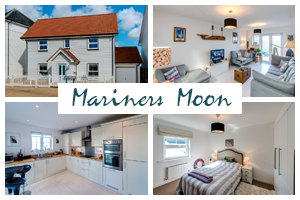 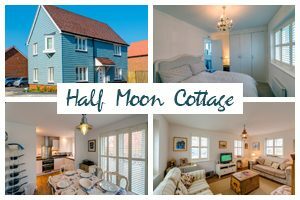 In the meantime, feel free to check out our superb collection of baby friendly Camber Sands Holiday Cottages with the country, beach and family attractions on your doorstep. 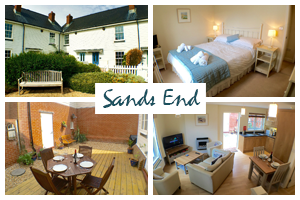 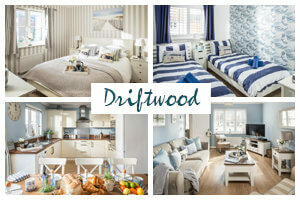 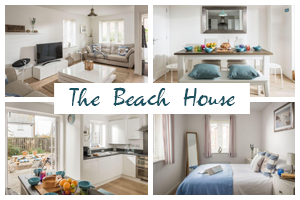 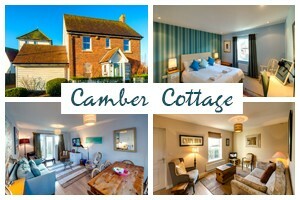 Now all you need to do is choose the perfect Baby Friendly Camber Sands holiday cottage for you!